Assisted by his new crew, what starts as a routine day of picking up space garbage, turns into a mission of saving the universe. Illegal dumping of dangerous waste in quadrant G6 leads to the spreading of a terrible disease, known as the primordial soup, mutating every humanoid it touches into foul evil Pukoids. First discovered in a small colony on Klorox II, the disease spreads even to the crew of Starship Goliath, which is under command of captain Quirk and who is accompanied by Beatrice Wankmeister, ambassador of the quadrant. Where does the disease originate from? How can it be reversed? Is somebody purposely behind it? To make matters even worse, Roger is once again being hunted by a terminator, a DeathStalker Mark VI Annihilator android, to take care of some old but unfinished business. Space Quest 5 is a different game in the series for various reasons. It was the first Space Quest game not designed by both guys from Andromeda and the first not to be designed in-house by Sierra On-Line. Instead it was designed by Sierra's sister company Dynamix. 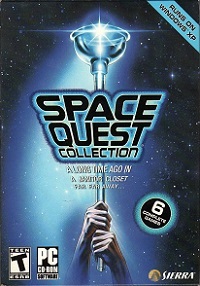 Mark Crowe, co-designer of the previous Space Quest installments, had relocated to Dynamix shortly after the release of Space Quest 4, and was lead designer of this project, assisted by David Selle. It was considered as a good opportunity for Dynamix to familiarize themselves with Sierra's SCI engine while remaining true to the Space Quest legacy by having one of its creators leading it. 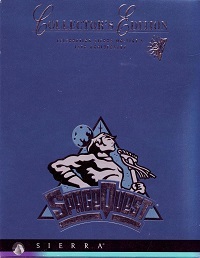 Space Quest V was also the only Space Quest game, and the second Sierra title overall (Leisure Suit Larry 5 was the first) to be sponsored by a real-life company. 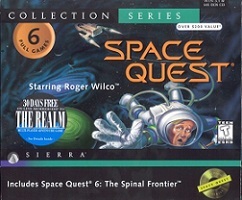 Space Quest V was one of several Sierra games given away as a reward for signing up for service with Sprint. 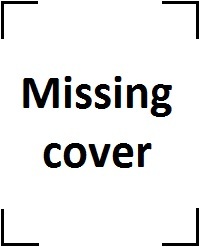 The logo for Sprint would regularly appear throughout the game, as well as in the game's trailer. Although Space Quest 4 was re-released with speech, plans to do so for Space Quest 5 were scrapped early on, reportedly due to financial reasons. 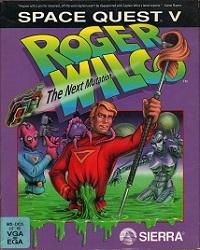 Other than being included on Space Quest collections, the game was not individually sold on CD-ROM.